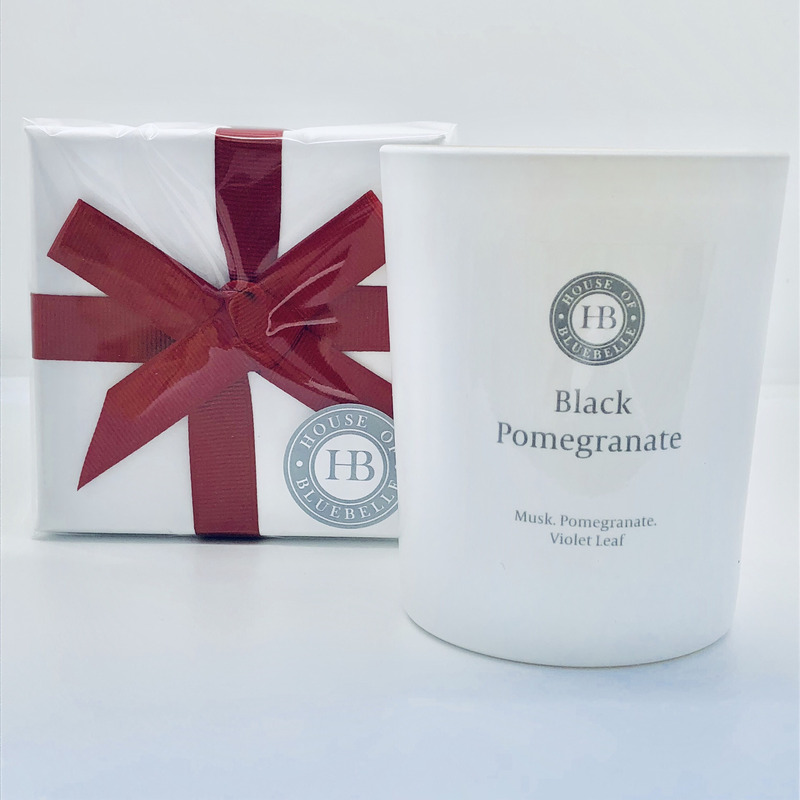 House of Bluebelle classic one wick jar candles come packaged in a British made white gift box and tied with a beautiful grosgrain ribbon. 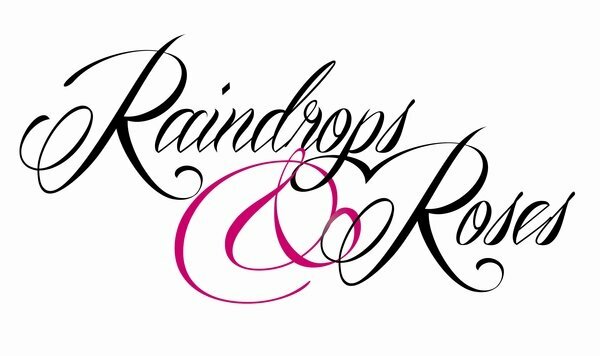 The candle jars are all sprayed within the UK too and burn for a minimum of 35 hours, some blends burn for a good 5-10 hours and all come with a Candle Care Card so that you know how to get the very best from your candle. House of Bluebelle have purposely decided to not brand their boxes so that you can pop the ribbon in the box and use it to package your next gift ~ you’ll even find some folded tissue paper underneath your candle for you to use with your next gift too.